An internet sensation came full circle Thursday night as Drake dropped his video for "In My Feelings", and it's just as fantastic as you would expect from the rap star. The social media challenge associated with the song is featured in the video, which was released Thursday. 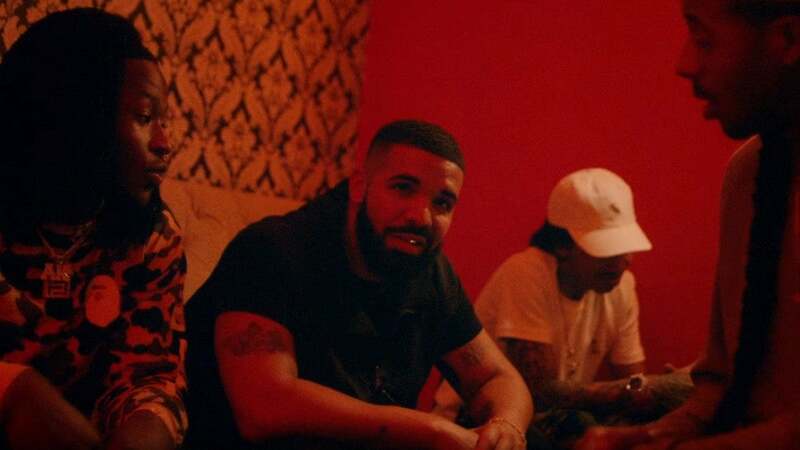 It was filmed down in New Orleans by director Karena Evans, who helmed Drizzy's previous visuals for "Nice For What", "God's Plan", and the Degrassi-themed "I'm Upset". Even the dance's originator Shiggy - who does not jump out of a moving vehicle in the video to the single - has pleaded with fans to "be safe" telling them they can do the moves anywhere and not just with a auto.